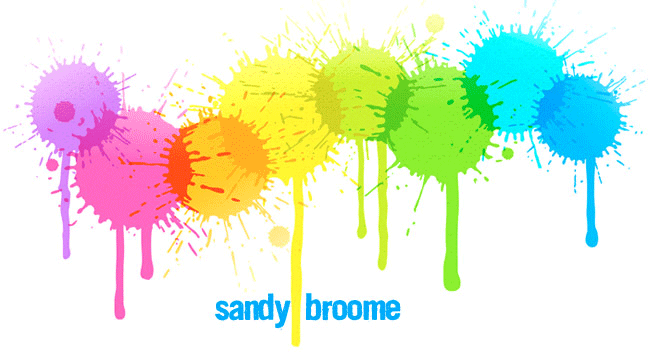 ~ponderings of a perpetual pupil~ Sandy Broome's blog: WHERE IS THE HOPE? 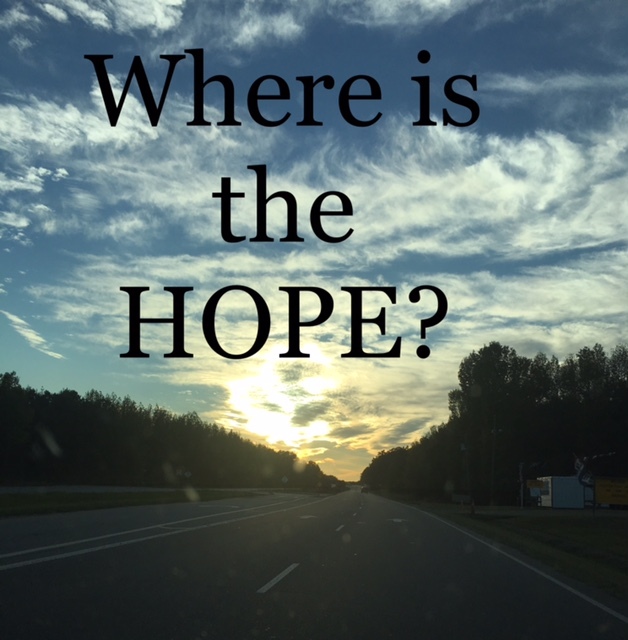 “Where is the hope?” Chuck Colson’s haunting question seems especially valid this morning. Another mass shooting, another stunning reminder that every day is a gift and tomorrow is not guaranteed. Why, then, do we live as if it is? What delusion anesthetizes us from this ever present reality? How easily we forget that every waking moment of this life is precious. Tragedy strikes. Social media gets flooded with memes urging us to pray. Pray for Vegas! So for a while, we remember. Maybe I’m wrong, I hope I'm wrong, but I fear these tragic, horrifying events only shock us momentarily and we return to our pervasive amnesia far too soon. This morning, I’m convicted of the critical need for daily prayer, and not just when tragedy strikes. I’ve been to Las Vegas. It needed our prayers before yesterday. So did the other recently ravaged places around the nation and our world. So does my own city, county and community. The question that haunts me as one who believes whole-heartedly in the sovereignty, omniscience and omnipotence of God is: Why don’t I fervently pray with greater specificity? Pray I do, but often with a broad, shamefully vague brush. While studying Old Testament scriptures recently, repeated cycles of disobedience and rebellion by God’s children as they assumed habits, practices and even the idolatries of their neighbors have been sobering. How quickly these forgetful folks spurned their deliverer, protector, forgiver and friend. How blatantly they ignored the two surpassing mandates they’d been given: Love God first, most and supremely, and teach their children His commandments and of His marvelous, wondrous works. In response to their defiance, a pattern emerges. Their sin leads to separation and suffering which leads to supplication for mercy leading to their salvation through God’s gracious intervention. The similarity between then and now, them and us, is conspicuous. We live in a world that is predominantly hostile to the God who provides, preserves and protects. 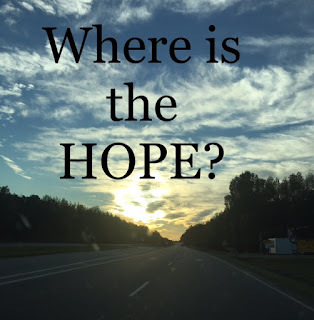 The tragedies we experience, whether natural or manmade, are devastating reminders of our utter hopelessness apart from the gracious salvation offered by God who is acquainted with our grief. Oh that these sorrowful wake-up calls compel us beyond today’s news to pray always and to obey the grace-giving lover of our souls. Oh that we faithfully teach our children the gospel truth so they will know how great a salvation we have received and how perfect our hope is, even on the darkest of days. May the promise our Lord made to never leave, forsake or fail those who have surrendered their lives to Christ protect us from the cultural epidemic of despair, and may we have a renewed sense of urgency to pray fervently and specifically for a move of God that leads to spiritual awakening, repentance, hope and salvation in these desperate days.